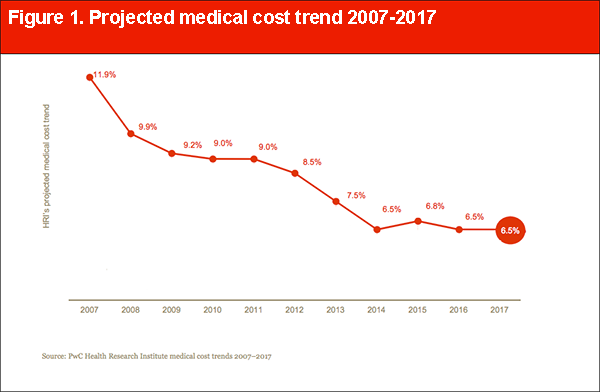 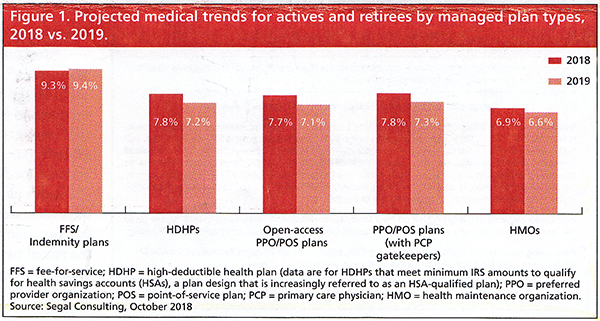 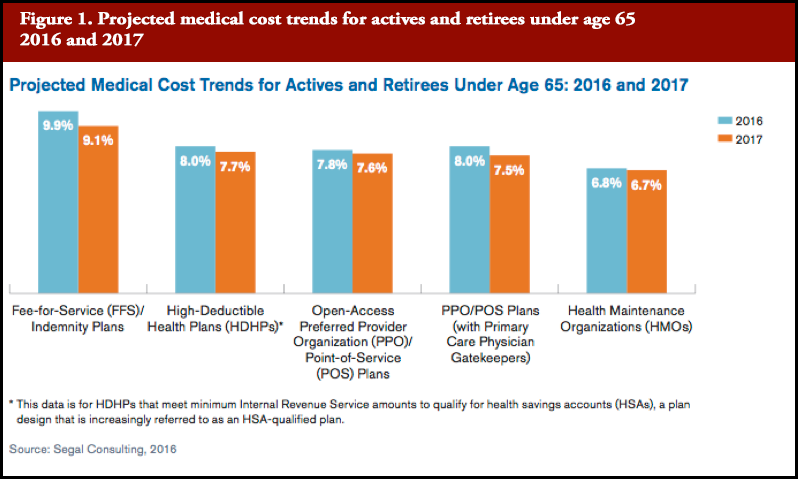 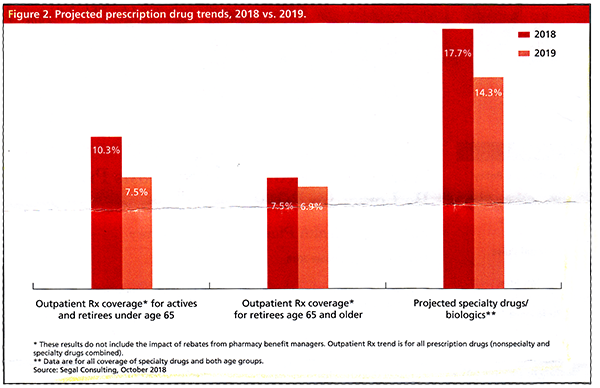 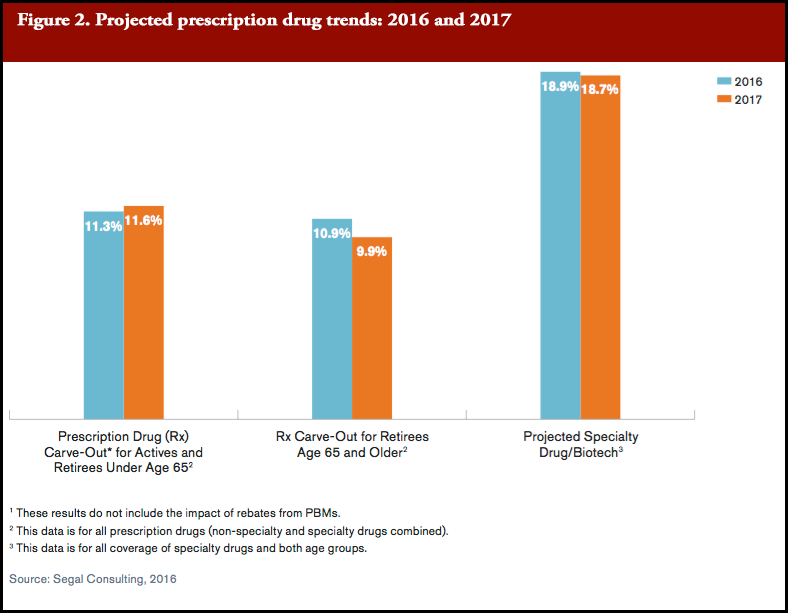 Projected Medical trends for actives and retirees by managed plan types, 2018 vs. 2019. 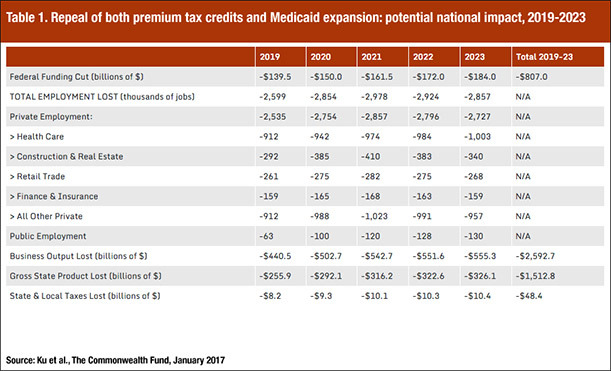 Repeal of both premium tax credits and Medicaid expansion: potential national impact. 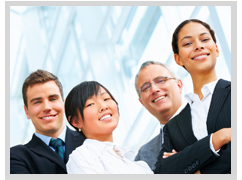 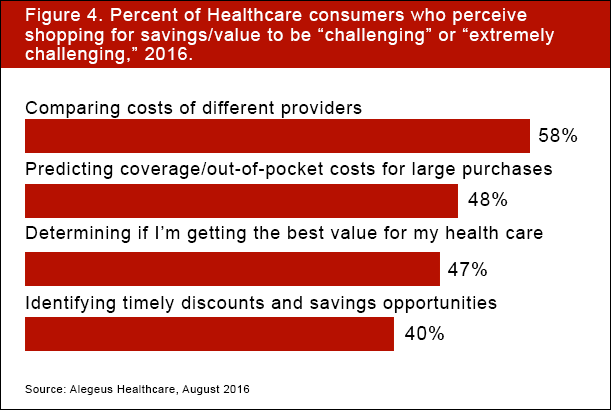 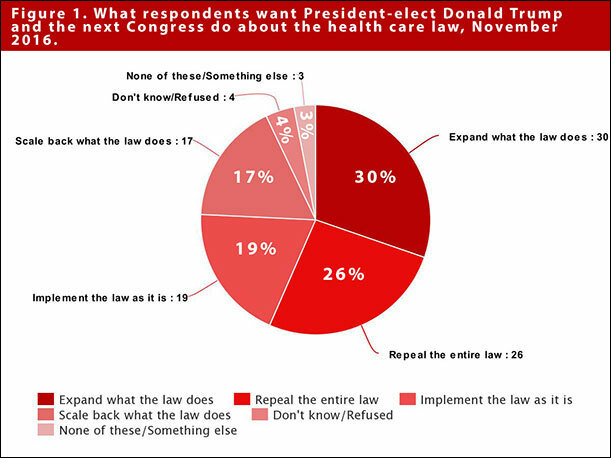 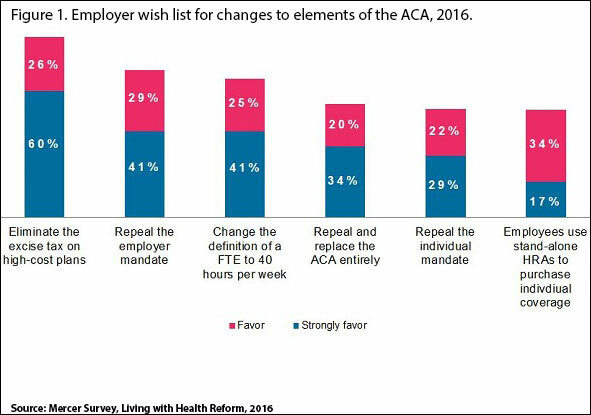 Employer wish list for changes to elements of the ACA, 2016. 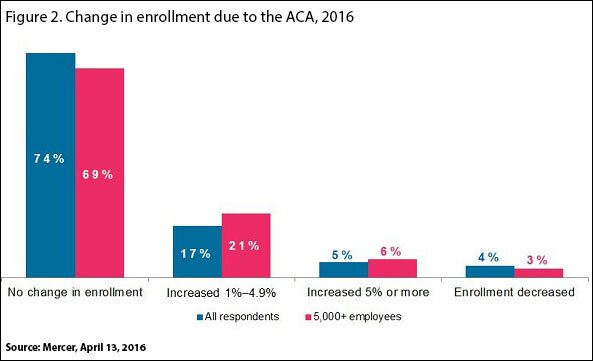 Change in enrollment due to the ACA, 2016. 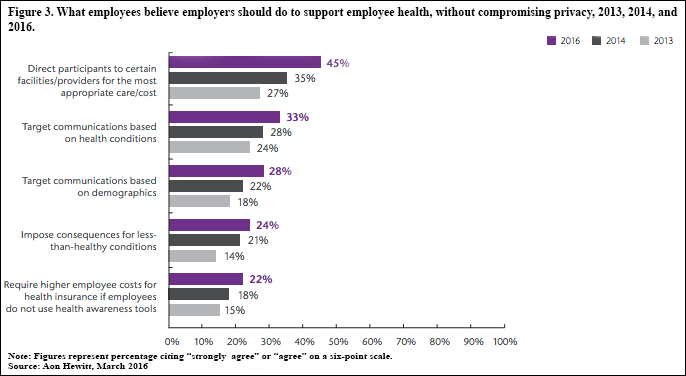 Employer strategies to reduce exposure to the excise tax. 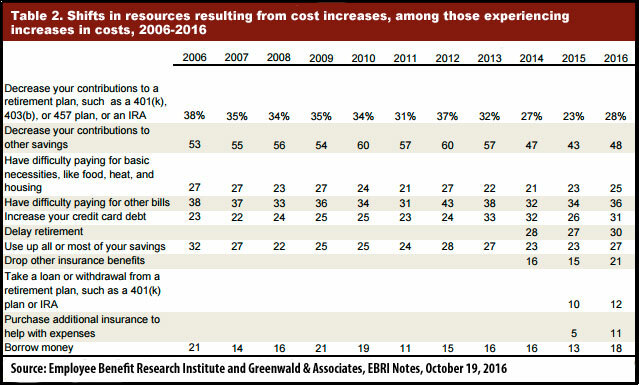 Money saved by private exchange early adopters. 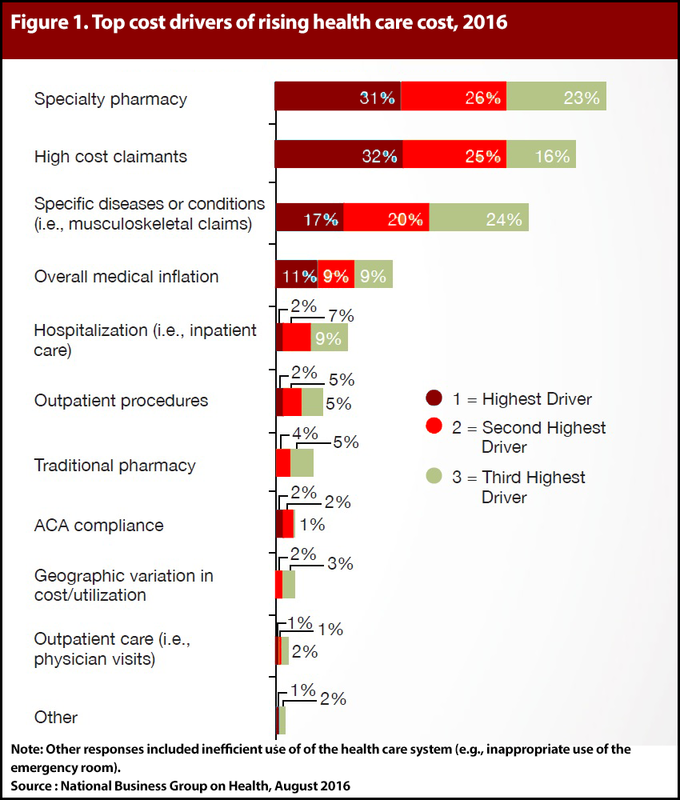 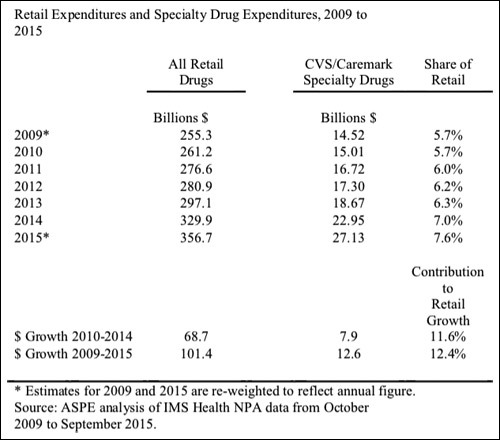 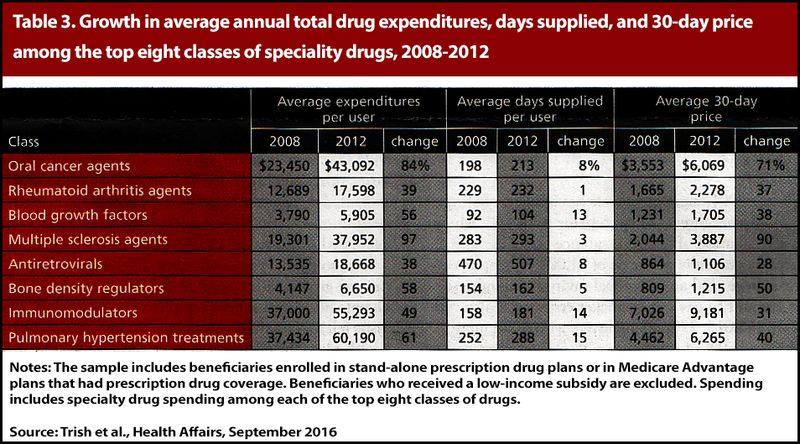 Retail expenditures and specialty drug expenditures, 2009 to 2015. 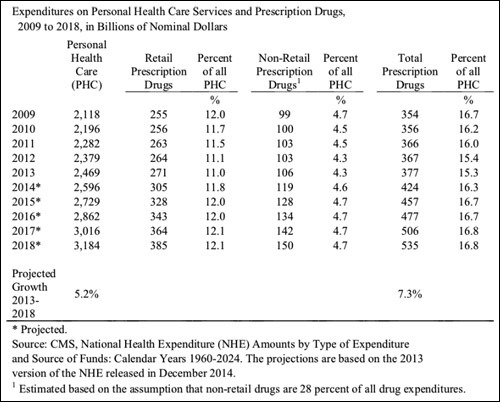 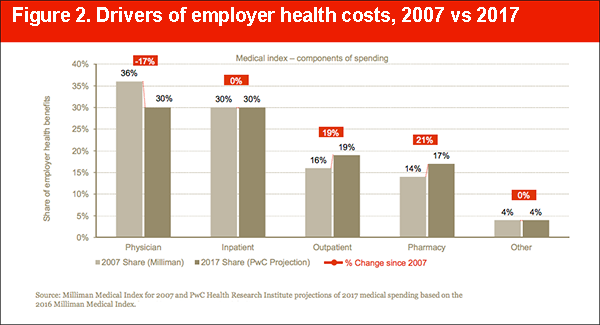 Expenditures on personal health care services and prescription drugs, 2009 to 2018, in billions of nominal dollars. 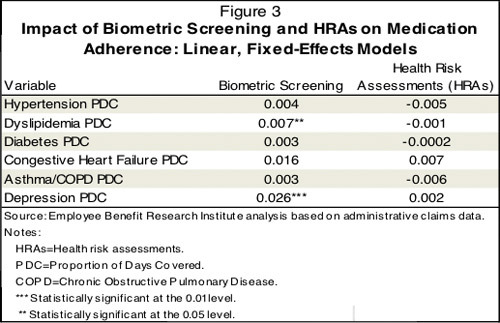 Impact of biometrics screening and health risk assessments on medication adherence: linear, fixed-effects models. 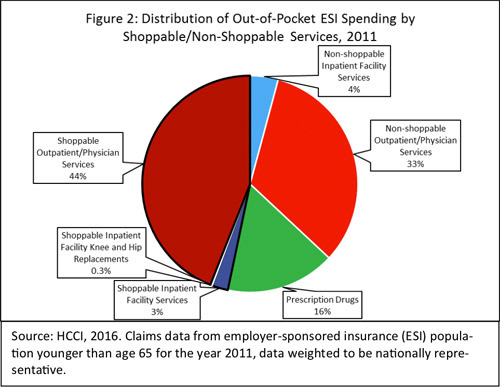 Distribution of out-of-pocket employer-sponsored insurance spending by shoppable and nonshoppable services, 2011. 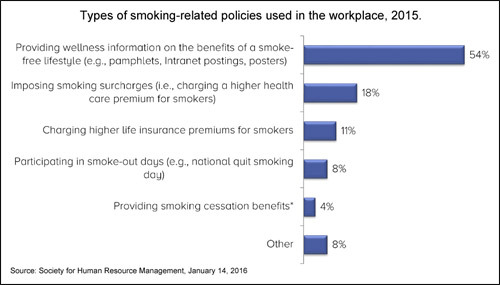 Types of smoking-related policies used in the workplace, 2015. 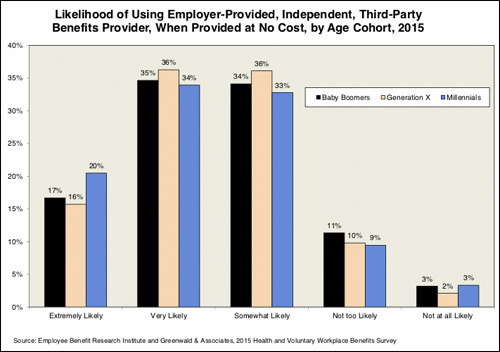 Likelihood of using employer-provided, independent, third-party benefits provider, when provided at no cost, by age cohort, 2015. 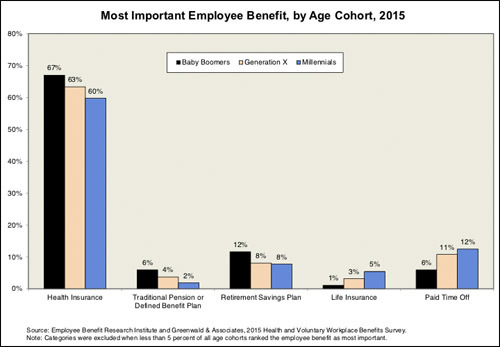 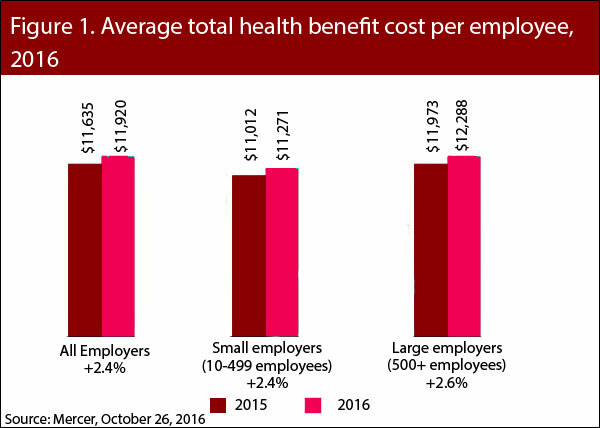 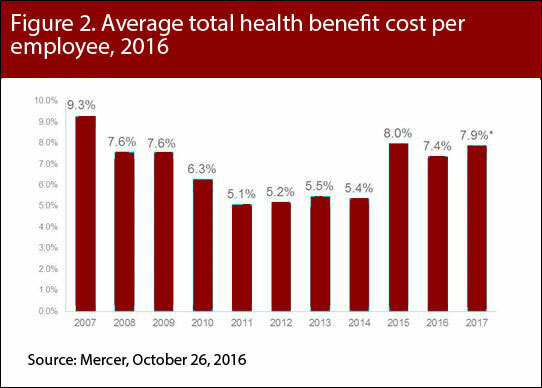 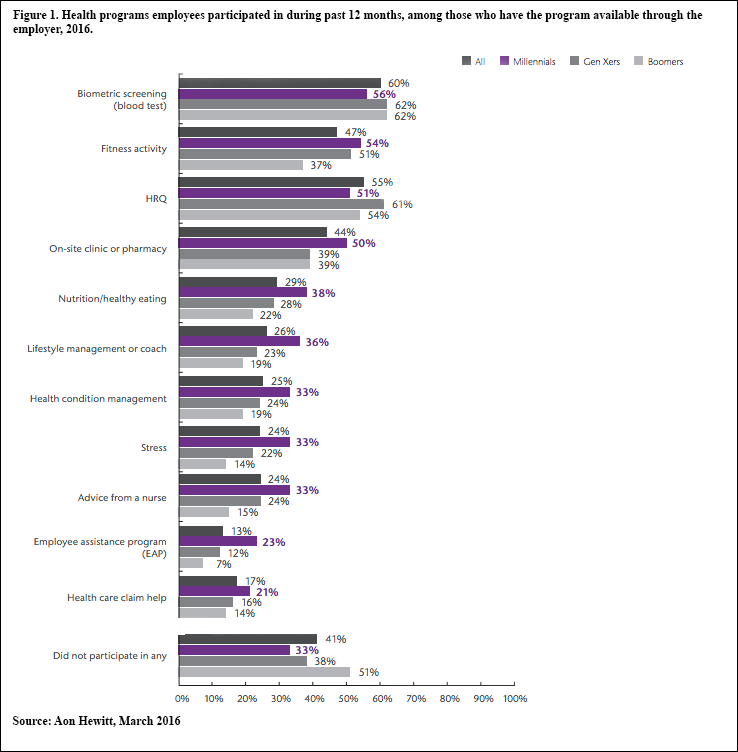 Most important employee benefit, by age cohort, 2015. 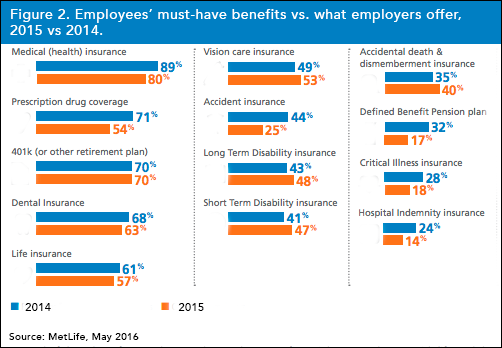 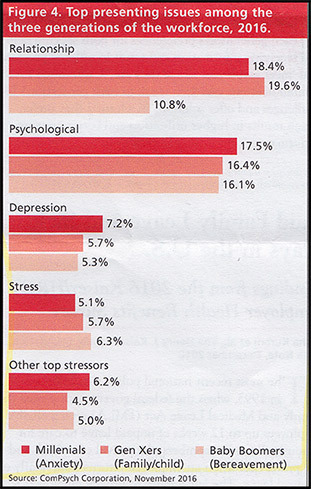 Percentage of Employees Identifying Benefit as First- or Second-Most Important, Selected Years, 1999-2015. 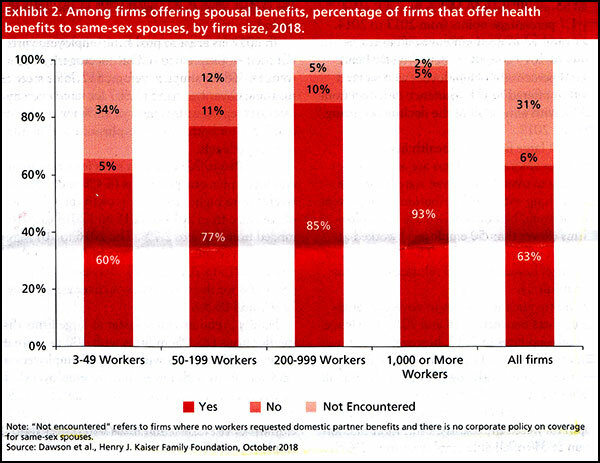 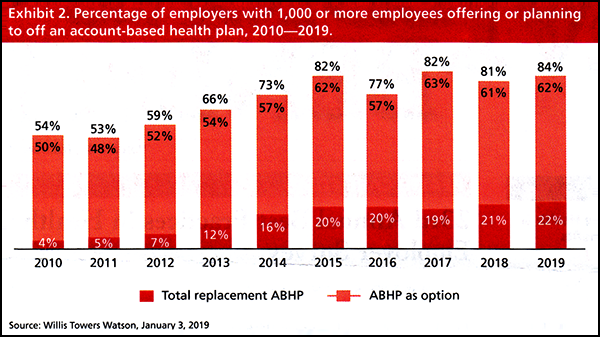 Percent of employers offering/likely to offer CDHPs, by employer size, 2011-2018. 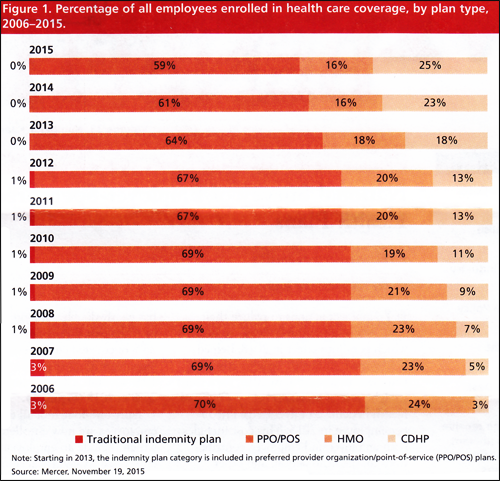 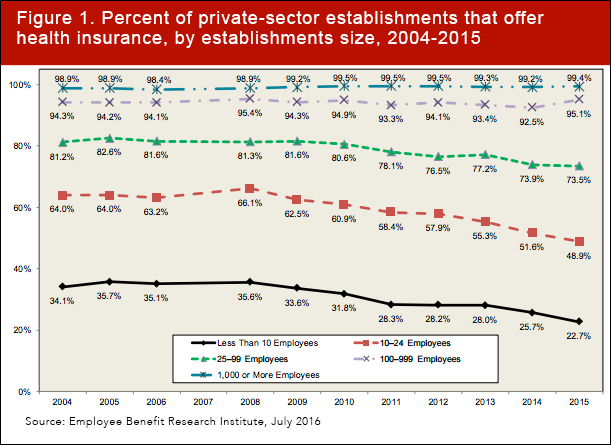 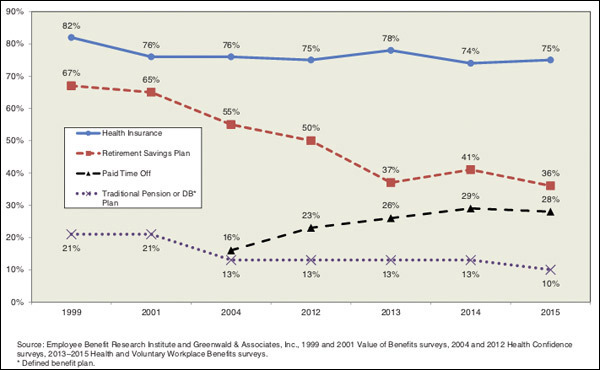 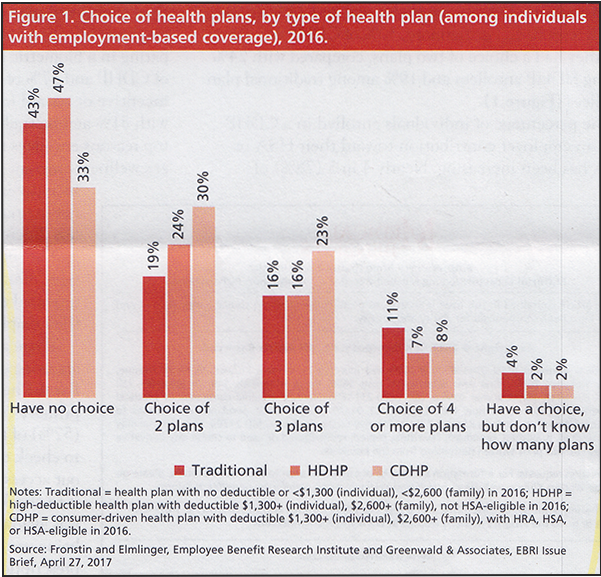 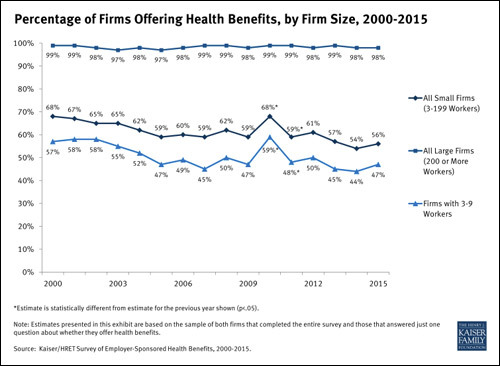 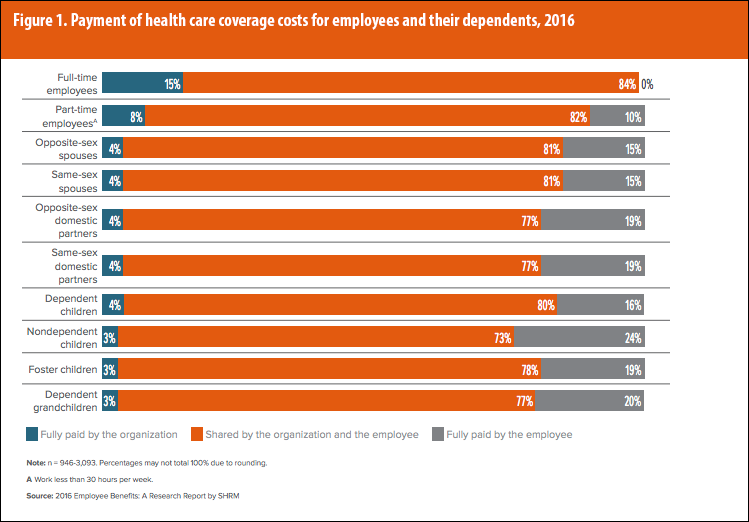 Percentage of all employees enrolled in health care coverage, by plan type, 2006-2015. 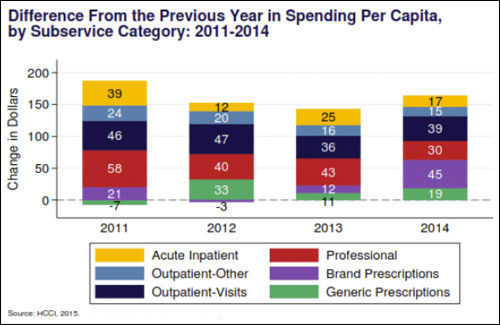 Difference from the previous year in spending per capital by subservice category, 2011-2014. 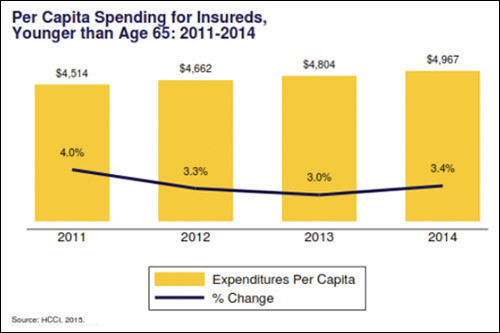 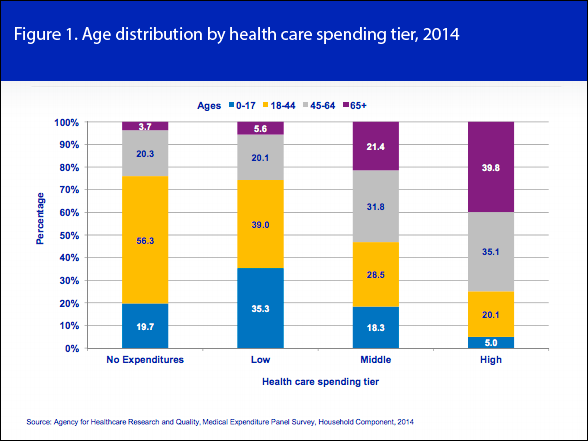 Per-capita spending for insureds younger than age 65, 2011-2014. 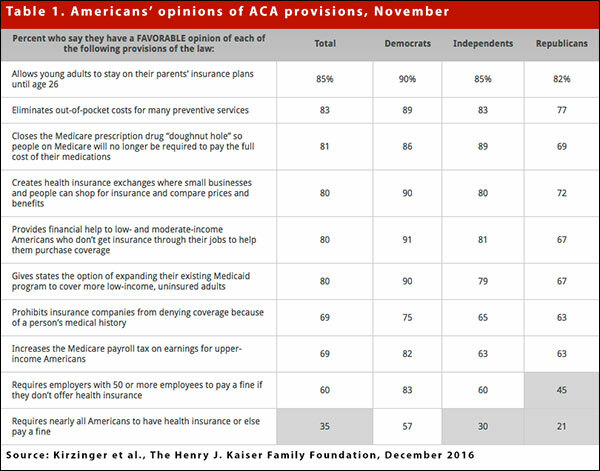 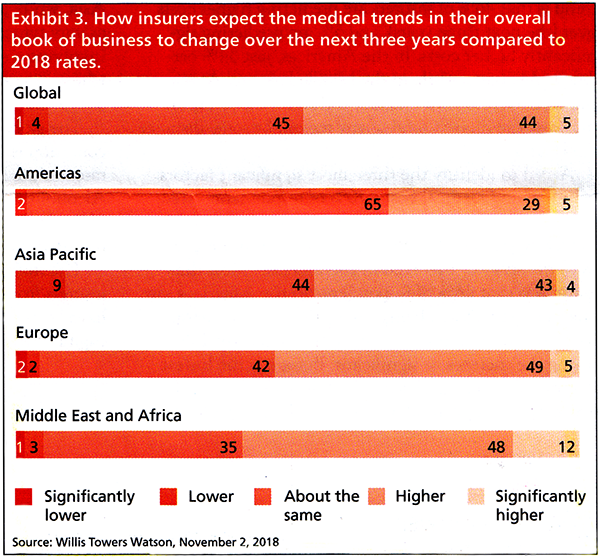 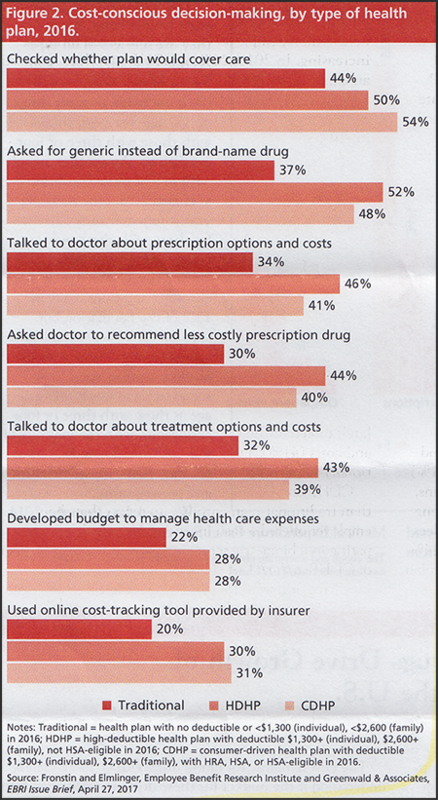 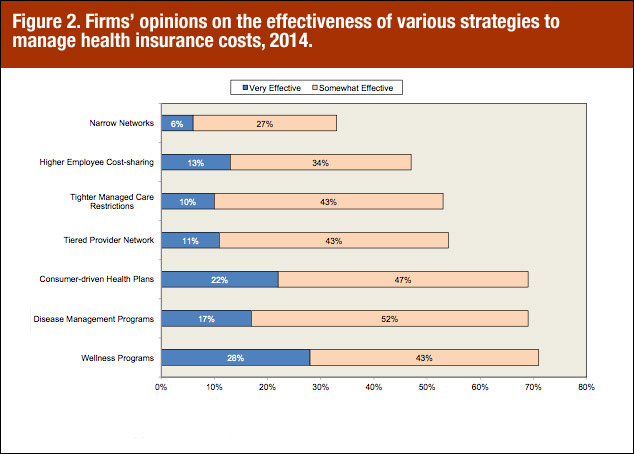 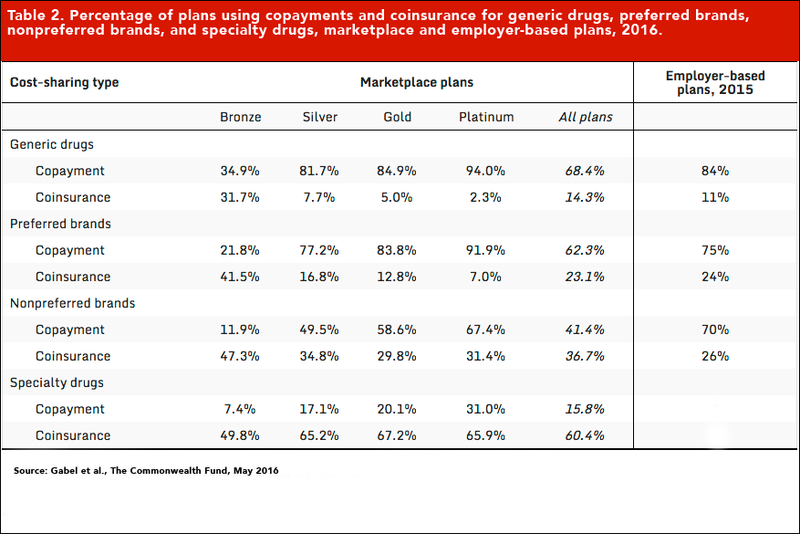 Physician ratings of public and private insurers, 2015. 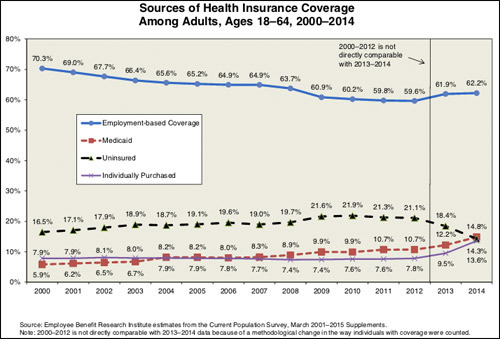 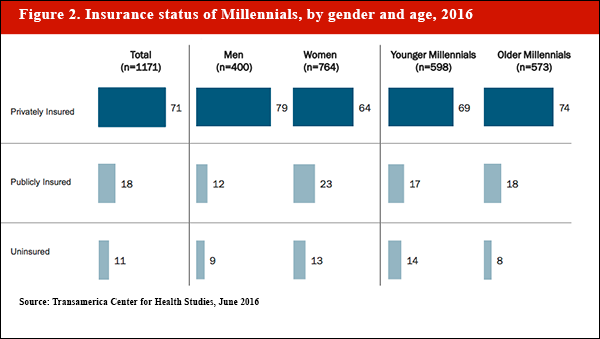 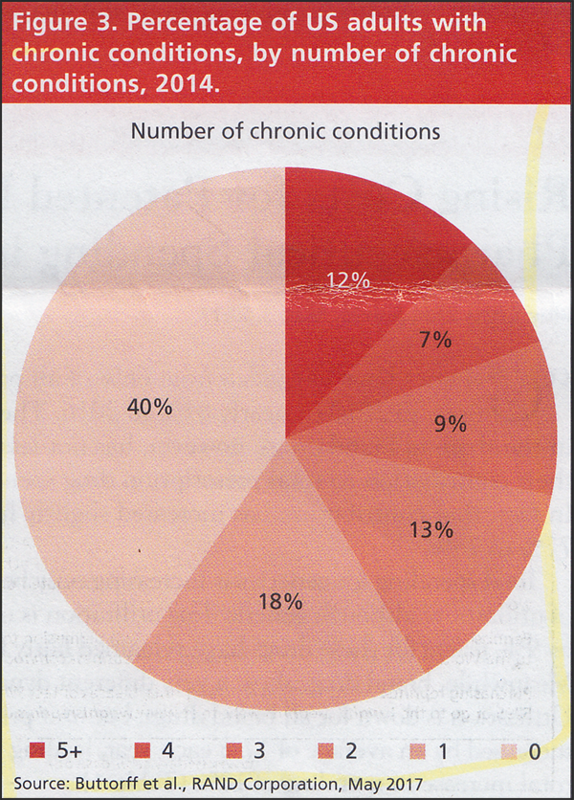 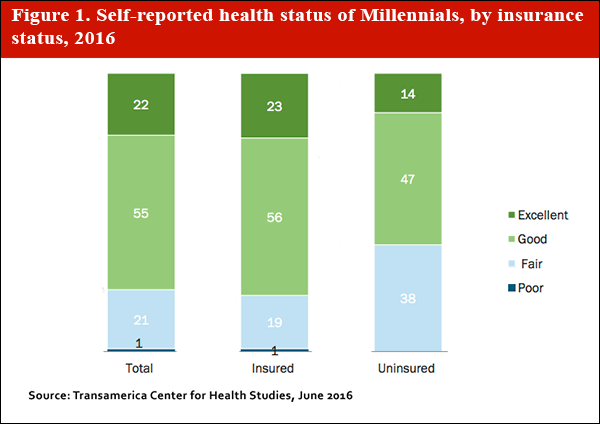 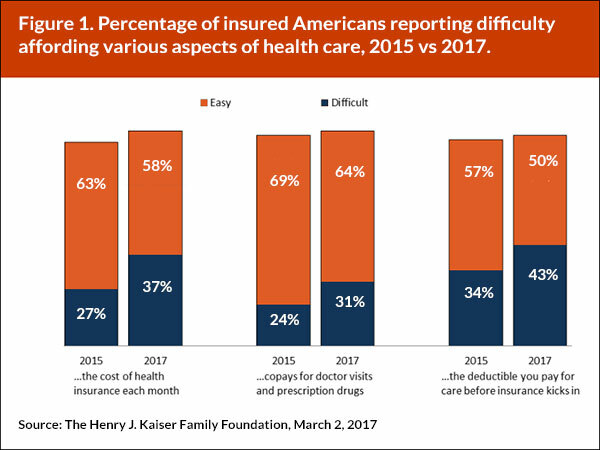 Source of health insurance coverage among adults, ages 18-64, 2000-2014. 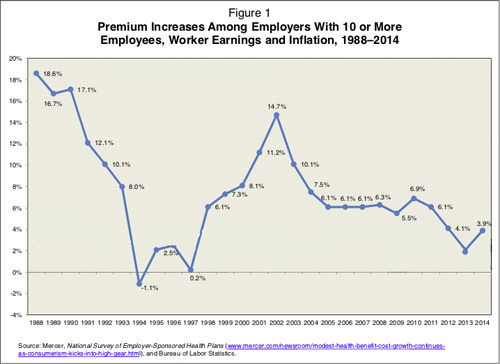 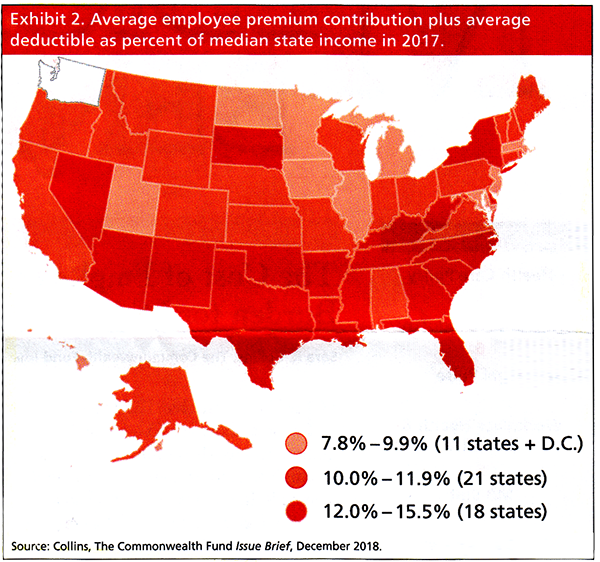 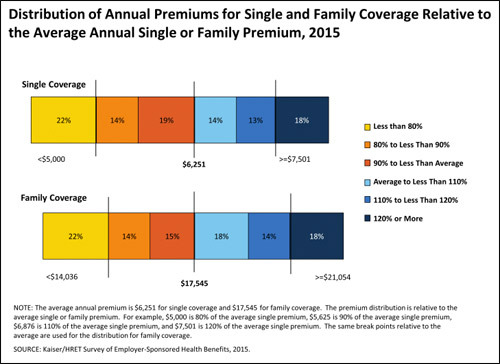 Distribution of annual premiums for single and family coverage relative to the average annual single of family premium, by percentage of covered workers, 2015. 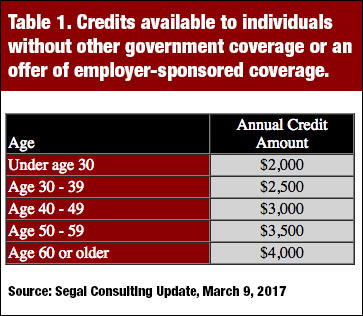 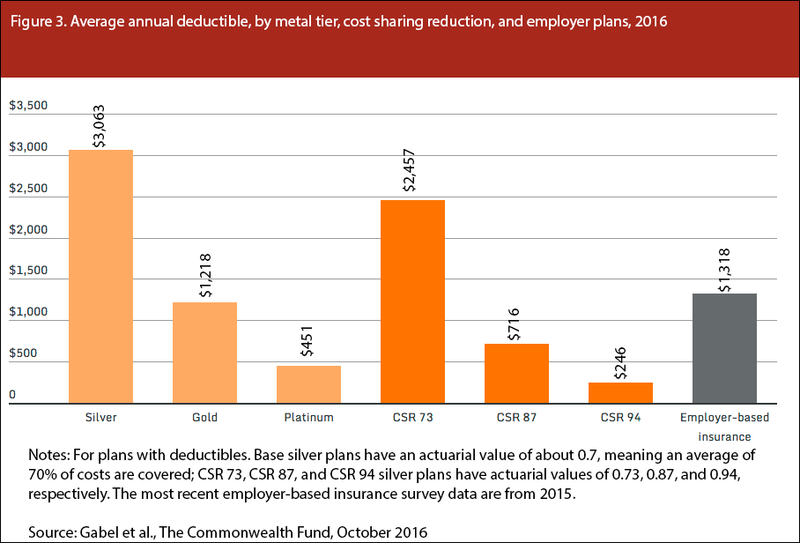 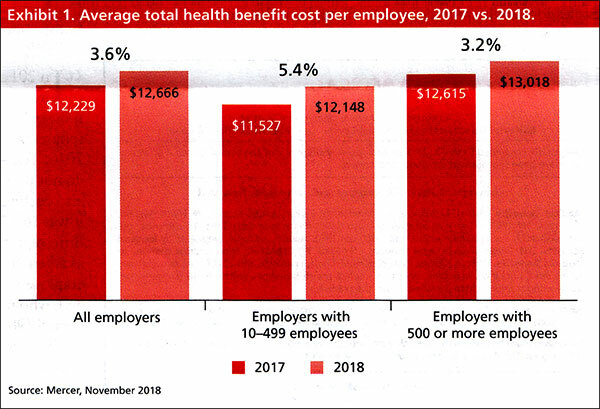 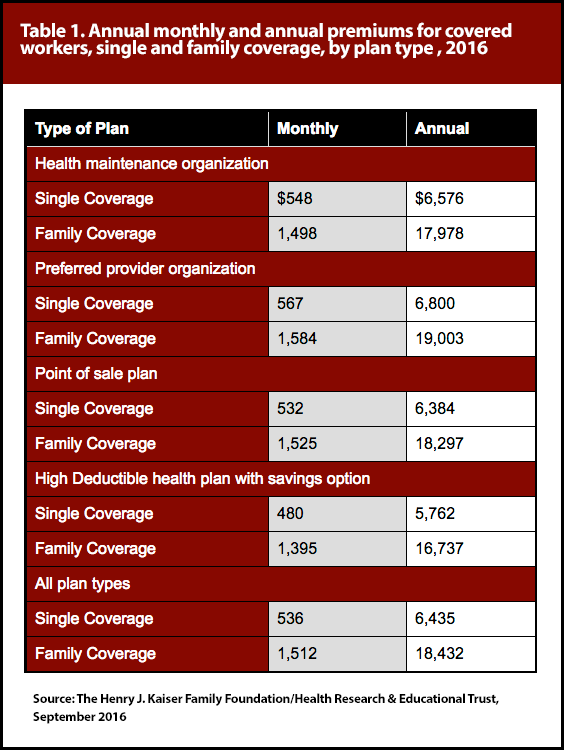 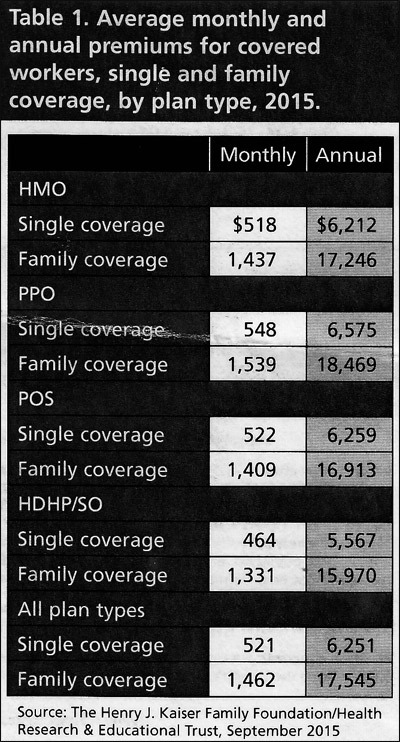 Average monthly and annual premiums for covered workers, single and family coverage, by plan type, 2015. 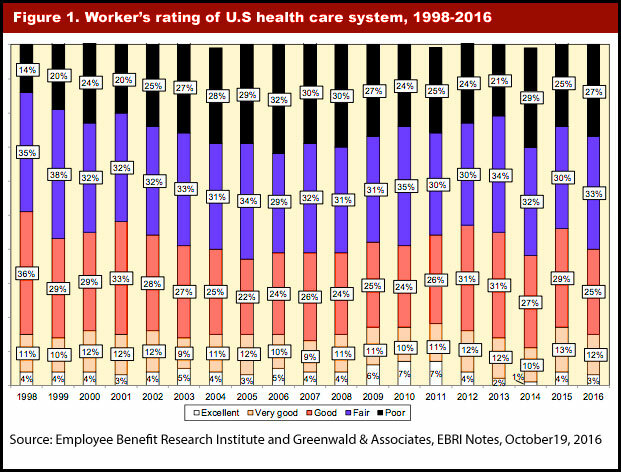 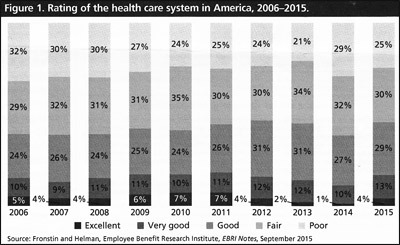 Rating of the health care system in America, 2006-2015. 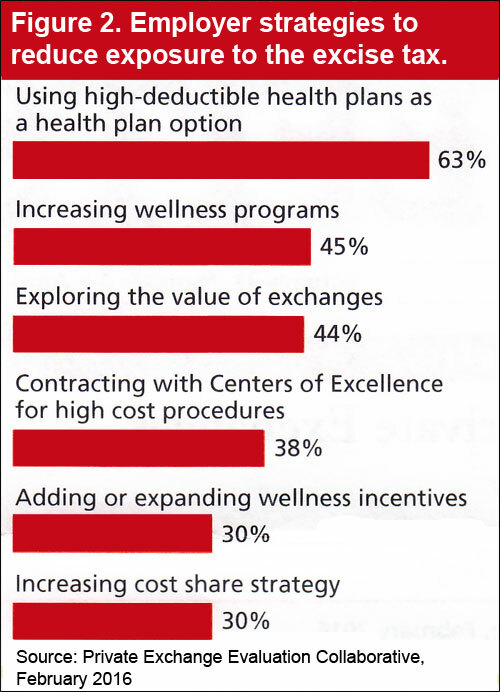 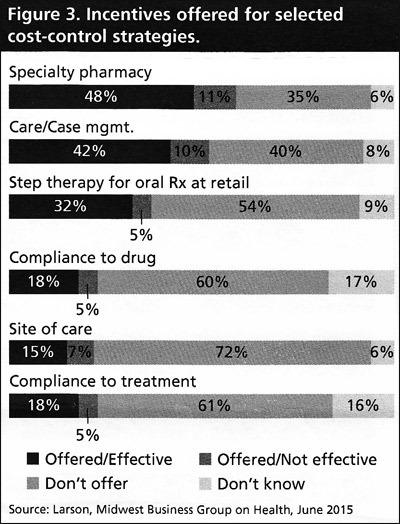 Incentives offered for selected cost-control strategies.